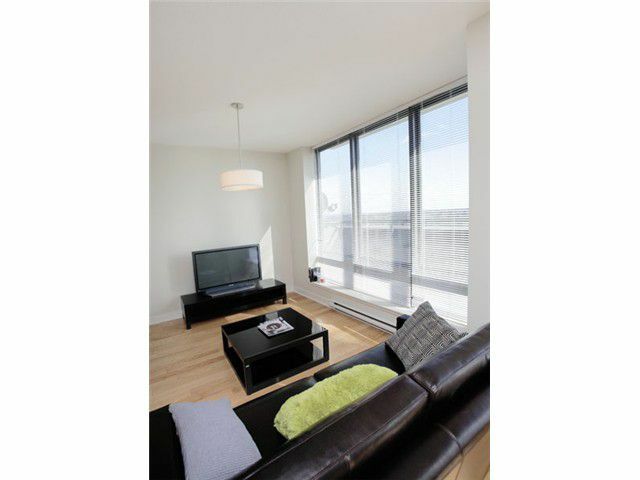 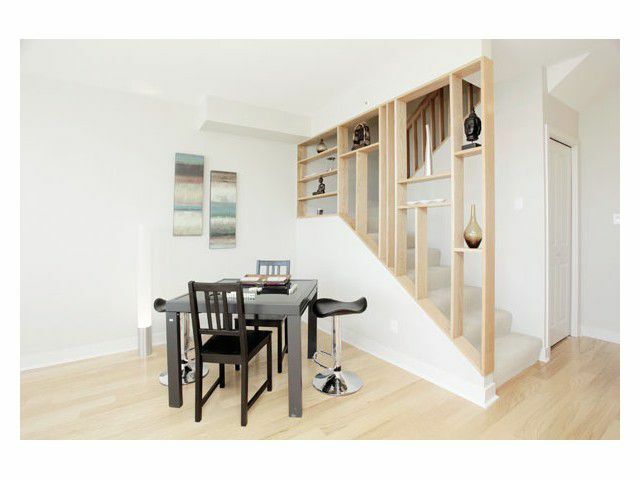 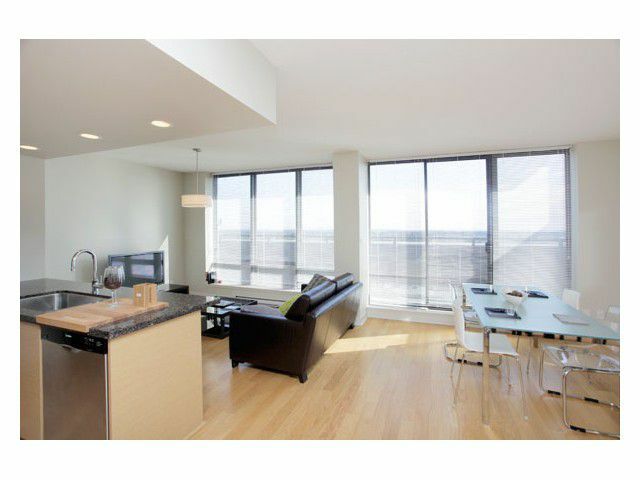 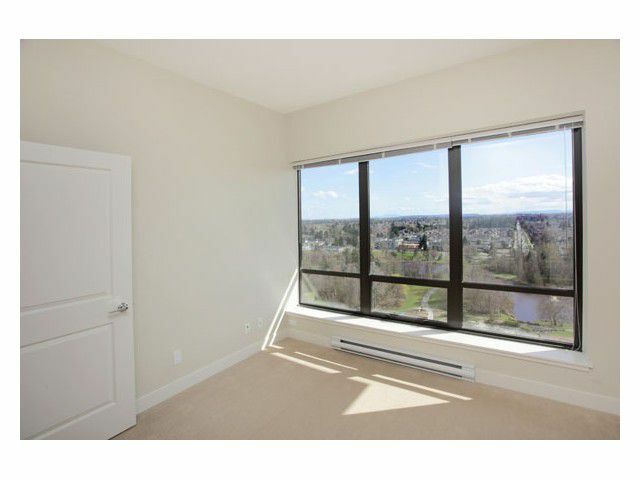 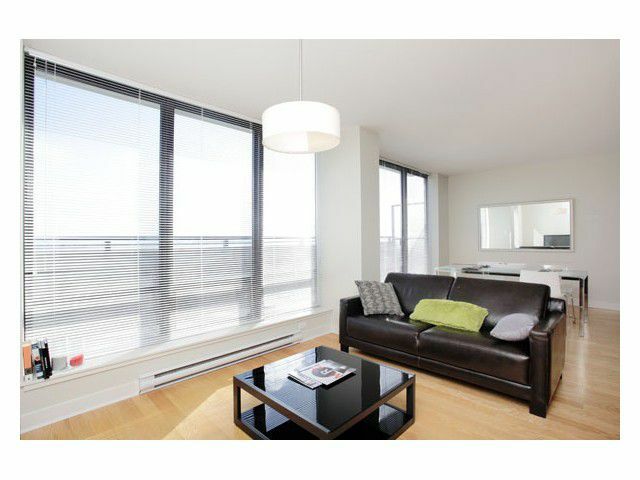 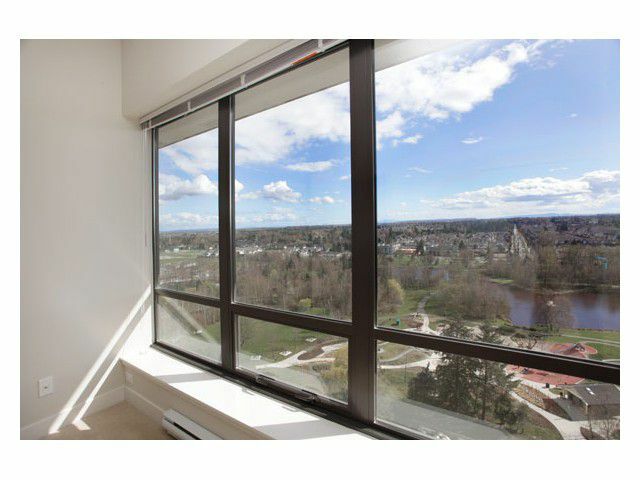 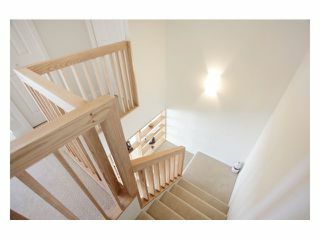 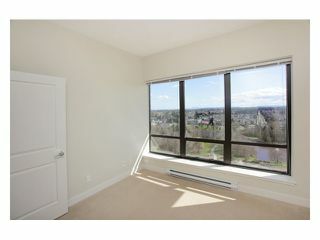 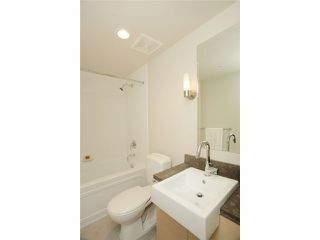 This rare 2 lvl Penthouse has the BEST exposure (SOUTH) & unblocked view of Richmond, Fraser River. 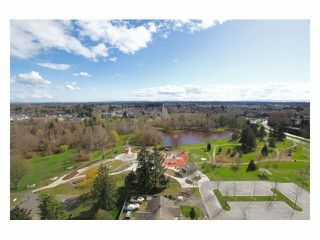 & Garden city Park. Featuring juliette balcony entertainment space. Urban luxury touches include: natural Oak H/W floors, Bosch appliances,,La Torre Faucet, caroma sinks & toilets, stone counter tops & the list goes on... LARGE side by side parking stalls and Penthouse 2 is the most prestigious of the 7 skyhomes; this unit will sell out!